Download the Astroprint image by clicking the button below. Use a format utility app to burn the Astroprint image onto a microSD card. 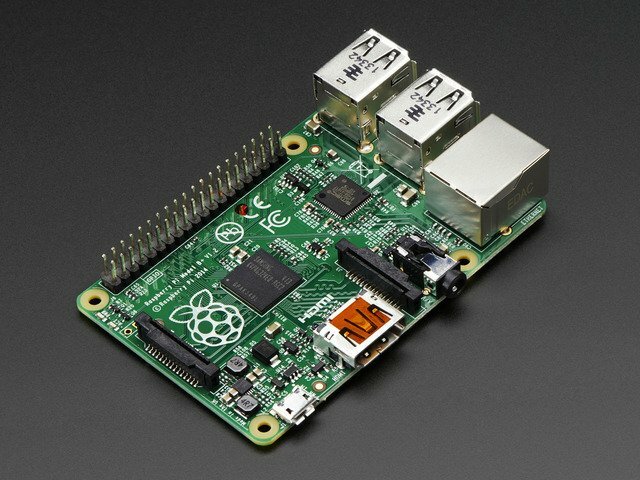 There are a few options to consider, check out the guide on the RPi easy SD card setup. With the SD card burnt with the Astroprint image, instert the card into the Pi. 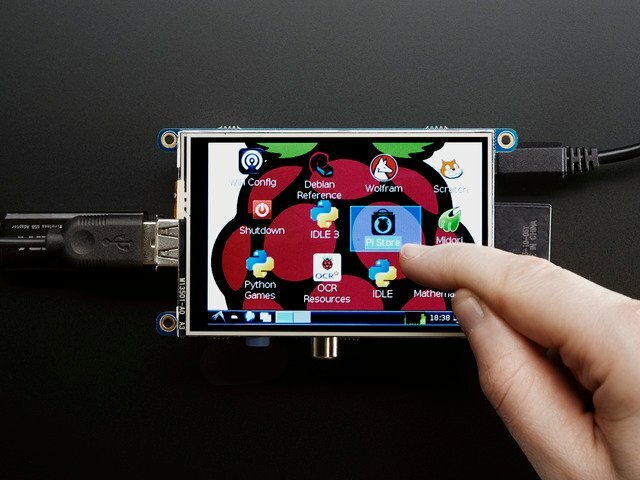 You need to connect a USB WiFi adapter to the Pi. 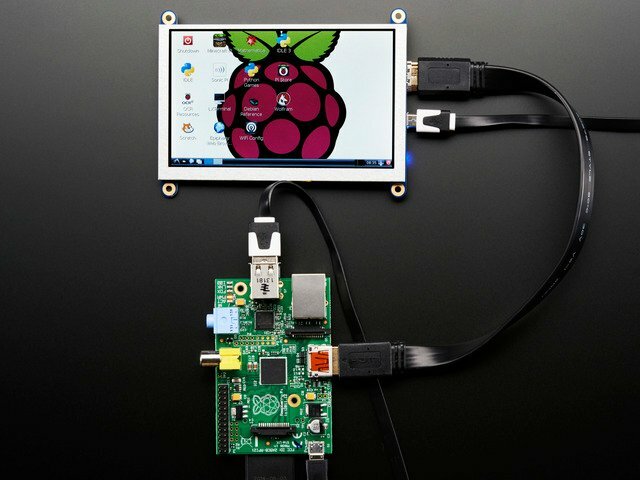 You don't need to plug a keyboard+mouse and HDMI display to configure the Pi. 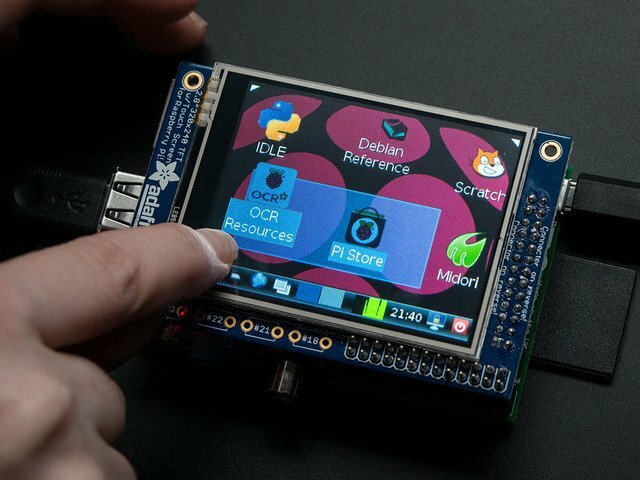 The autoscript will create a wifi hotspot where you can connect to with your computer and then configure settings from a web browser. 3. Get on that wifi. 5. Perform setup and connect the box to your wifi. 6. After setup you can access your box using http://AstroBox-xxxx.local or http://[name].local if you changed the name. Your computer/tablet need to be on the same network as the box. Once the Astrobox is connected to your WiFi network, you may want to turn off the local hotspot - for security reasons! Its under Settings > Internet > Connection > Turn OFF hotspot. It's a public hotspot by default - Probably wouldn't want your neighbors controlling your 3D. If your WiFi network doesn't apper in the list, you'll need to configure your setup so it broadcoasts public SSID - Hidden SSID isn't support (yet). If your 3D printer isn't connecting to Astrobox, check your printers preferred buad rate. Use the "test connection" button and "re-scan" icon to update changes. For any other questions, suggestions or feature requests. Check out the Astroprint forum. You have access to most movements. You can jog the X, Y and Z axis in increments of 0.1, 10 and 100mm. The nozzle and bed temperature can be adjusted by dragging the handle in the slider guage. Extrude filament can be used for priming and switching filaments. There's also support for multiple extruders. Clicking the "house" icon will home the desired axis. The fan can be enabled by clicking the "fan" icon. This is where all of your gcode files are stored and listed. You can upload gcode by clicking on the upload button. If you prefer to slice using Astrobox, you can upload an STL file and skip opening your slicer - You can choose between the Cura or Slic3r engine. You can delete files by clicking on the cube icon next to the file name. It will bring up a modal window with a "trash can" icon for deleting. To print a file, simply click on the "3D printer" icon next to the desired file name. While printing, a progress status bar displays the file name and completion percentage. Time remaining and printing layer will automatically update while the printing process takes place. Printer temperature is a visual indicator to monitor the amount of heat produced by the bed and nozzle. You can pause or cancel a print at any time by clicking on the desired button. While the print is paused, you are able to control movements and temperatures, which is great for switching out filaments! This guide was first published on Dec 30, 2014. It was last updated on Dec 30, 2014.